In April, the U.S military dropped its most powerful non-nuclear bomb—the mother of all bombs—known as the GBU-43/B Massive Ordnance Air Blaster (MOAB). At 30ft long and almost 22,000 pounds, the MOAB has a blast radius of 1 mile (~1.6 km) in every direction and, unlike its predecessor, the Daisy Cutter, the MOAB is GPS-guided. The MOAB was originally created for use in the Iraq War and first tested in 2003; however, the MOAB had never been used until now. The timing of this military mission comes shortly after President Trump ordered a missile strike on an airfield base against the Syrian government as retaliation for its role for using chemical weapons on its citizens. While the war in Syria has dominated mainstream news, the war in Afghanistan—now in its 15th year—had seemed to escape public’s conscious. In early 2017, General John Nicholson, a US military operations commander in Afghanistan, provided an update on security operations and counterterrorism efforts in Afghanistan. During a meeting at the Senate, General Nicholson testified that the situation in Afghanistan was reaching a stalemate, and that any peace and reconciliation efforts should be Afghan led. General Nicolson goes on to make mention of the role that Russia has been playing in painting a narrative of the Taliban as fighting ISIS influence in the region. Speaking to the question of what is needed, General Nicholson proposed that more troops would be required to train, advise, and assist the Afghan military in order to prevent the stronghold that insurgency groups—like the Taliban—are gaining. Fast forwarding to today, the Trump administration is allegedly considering a return to expanding military use in Afghanistan. As President Trump is set to weigh whether American troops would be further deployed, he has yet to make a decision. This comes on the heels of a NATO summit on May 25th in Brussels, where NATO allies are set to discuss re-deployment of troops to Afghanistan to train Afghan personnel against the Taliban. Formally, NATO ended combat missions in Afghanistan in 2014. 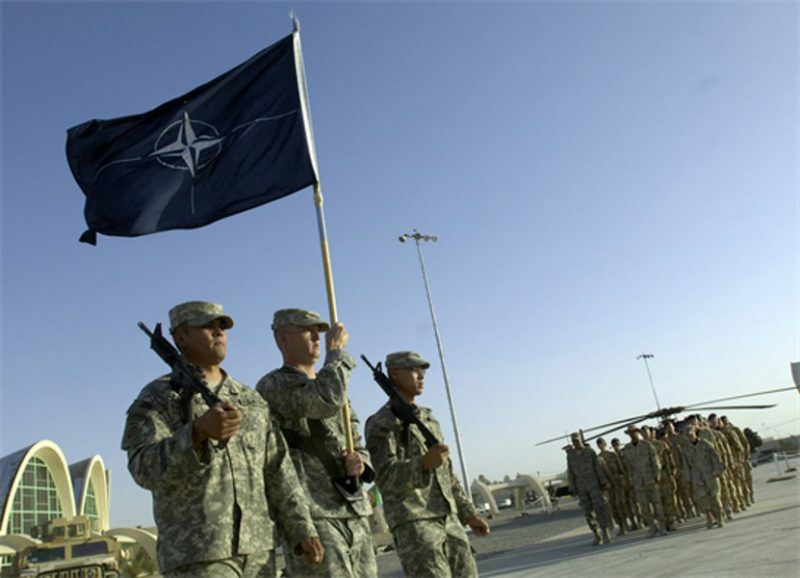 There are currently about 13,000 NATO troops in Afghanistan still training local forces, despite the original withdrawal of troops giving way for the Afghan military and police to be in charge of security and stability of the country. According to NATO Secretary-General Jens Stoltenberg, several thousand more troops to Afghanistan are needed, albeit not in a combat role. While the specifics of NATO’s return to Afghanistan and the exact roles of its allies are still premature, the answer to the question why now is also left unanswered. What is being reported for now is resurgence of the Taliban and the risk that carries for destabilization in what is already considered a country plagued by weak leadership and corruption. Prime Minister Trudeau’s office has not yet commented on whether the NATO request had been accepted or rejected. It would be safe to assume that more details and a better understanding behind NATO’s request will emerge after the NATO summit once NATO allies meet. At this point, one could only speculate on the timing and intention of re-deployment. 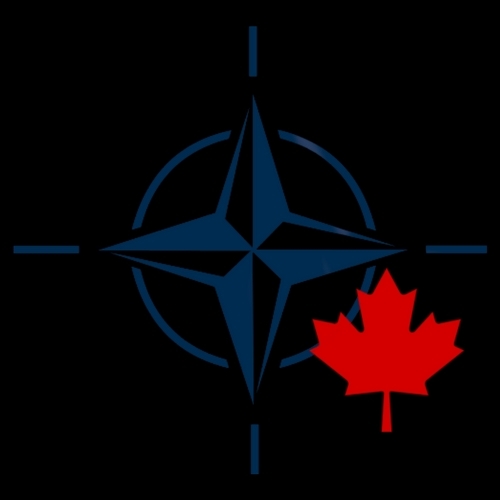 With President Trump previously voicing that NATO members must step up and increase financial commitments to NATO, the Canadian government may find itself in bind ahead of the 2017 summit. Originally, the Canadian government had planned to release its long-awaited defence policy review prior to the NATO summit, but has now decided it will not be made public until after Prime Minister Trudeau attends. Perhaps this decision was made in part by the willingness of the Trudeau government to pivot their defence policy, should they need to, after meeting with NATO members and to align its foreign policy priorities. 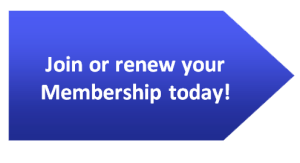 With growing instability in multiple fronts, from Ukraine, Syria, Afghanistan, North Korea, to threats of cyber attacks by foreign entities, the 2017 NATO summit agenda will be full. Photo: Airmen support historic change of command in Afghanistan (2007), by Master Sgt. Jim Varhegyi via U.S. Air Force. Public Domain.